Doc continues from New York city. Dr. Robert Pashman, orthopedic spine surgeon is his guest. 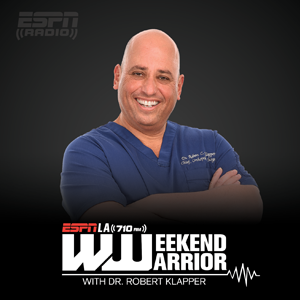 Doc re-opens the Weekend Warrior clinic for the listeners.